Last week the artist and curator Jepchumba asked me to introduce the blog for the magazine African Digital Art and I was happy to do it! African Digital Art presents unparalleled ideas, individualistic works and insightful designer solutions by the African creative. It covers a wide range of artistic productions including audio/visual works, animation, interactive projects, web, film, graphic art and design. African Digital Art has become a platform for innovation and inspiration with a sophisticated blend of fresh talent and successful designers and artists. Below is my post, or read it here. Afrosartorialism is a passion project about African stylers and black aesthetics that I launched in 2014. At the time I had been out of academia for two years – I was previously a Ph.D and researcher in cultural and media studies – and was working in industry. My tasks included spending a lot of time on social media and that allowed me to cultivate my passion for African art and pop culture. That’s how I first learned about African stylers or “afrosartorialists”, as I call them. 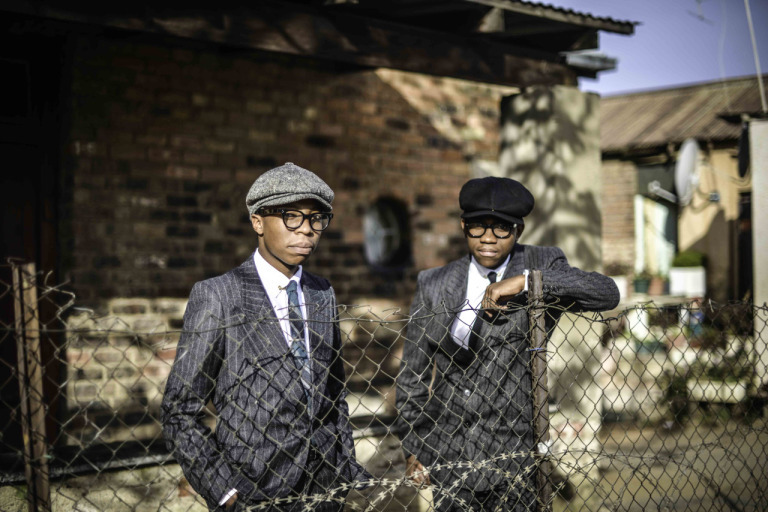 OkayAfrica and other Afro-centric platforms were featuring style collectives like the South African Khumbula and the Sartists and I was struck by their work and fashion sense. Their editorials elevate the individual sense of style into an art form, mixing the glamorous and the vernacular to make fashion socially and culturally relevant. Compared to The Sartorialists, that is basically the canon of street fashion photography, afrosartorial blogs don’t fetishize clothes and accessories, but use them to tell a visual story that is time, place, and body-specific. They are a vernacular form of art-making that is shaping an inclusive imaginary of Africa. Their creative take on globalization poses more questions than gives answers, including in what capacity African style blogging participates in the global conversation on black empowerment. At about the same time that Khumbula etc. 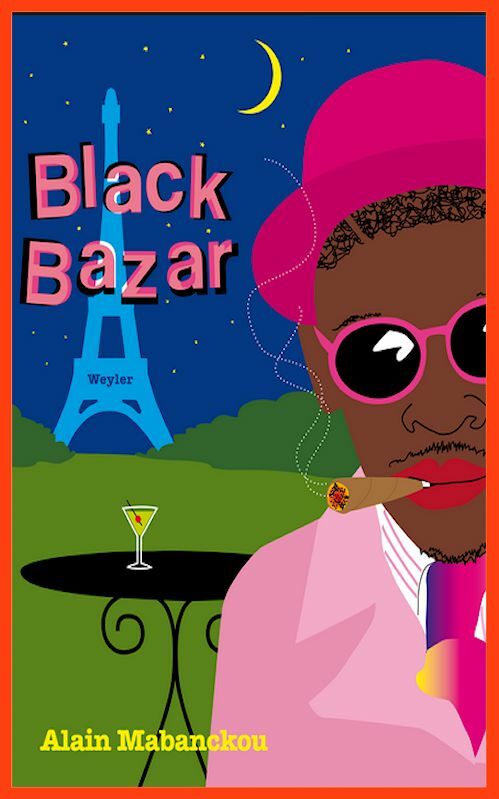 appeared in my feed, a friend gave me Alain Mabanckou’s novel Black Bazaar, a novel on an unlucky Congolese émigré in Paris with a passion for design clothes. The character is a sapeur, a philosopher of style who believes in the power of clothes to reinvent a man’s destiny. The virtual currency of the sapeurs (the members of the Congolese Société des ambianceurs at des personnes élégantes), like the African style collectives, is big. The late musician Papa Wemba was a sapeur. Since appearing in Solange’s video “Losing You” the movement has enjoyed global visibility and even been the subject of a short documentary by Guinness. Sapeurs are called African dandies. I prefer to think of them as activists who use the language of fashion to perpetuate a collective culture of self-presentation rooted in self- and mutual respect. 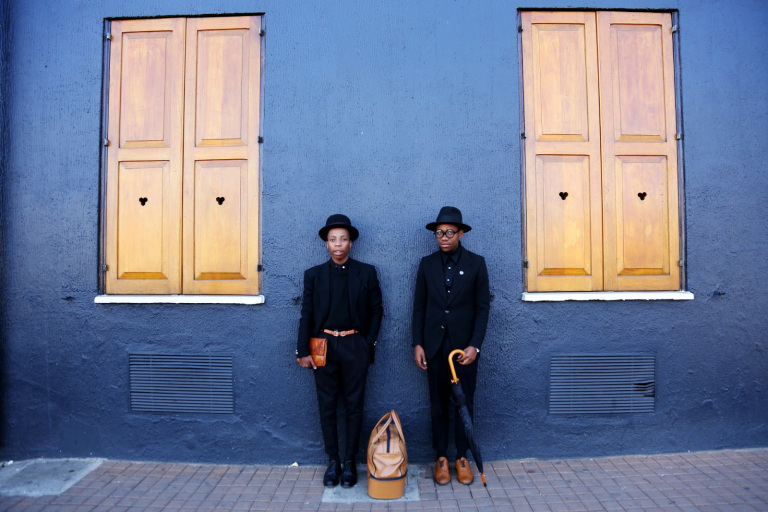 Afrosartorialism addresses the surplus of images and power of attraction of these and other emerging stylers. It brings the “like” culture of social media on a new level, using the instant enthusiasm and curiosity generated online to experiment with a writing format that, I hope, is jargon-free and scientifically accurate. I am active on Facebook and Twitter but the heart of the project is the blog. It was born from a fascination with the stories weaved into the beautiful visuals and a frustration of knowing little about them. I try to interview as many stylers as possible and when I can’t, I base my writing on materials that explain their artistic practice and views. 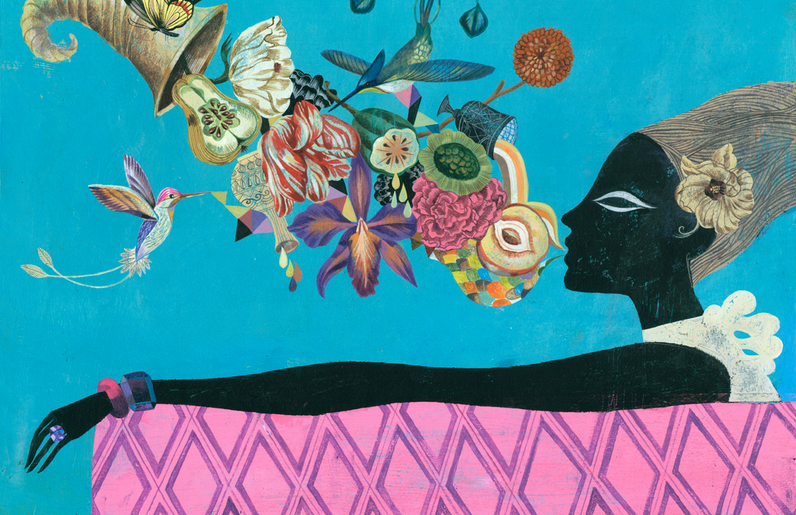 I am not interested in promoting brands or authors, but in providing a critical view of works that are generally praised for their beauty, rather than cultural contribution. In this respect my blog is itself a site-specific and self-conscious way of interacting with black visual culture. Coming from and moving in a whitewashed environment, I educate myself online. Images mediate my relationship and knowledge of African style cultures: they are, in fact, the stuff of the global conversation about blackness. As much as they are professionals, African stars like Chimamanda Ngozi Adichie and Lupita Nyong’o are also icons, style icons at that, their iconicity influences how we respond to their work. Afrosartorialism asks in which way these images of fashionable black bodies mediate the articulation and understanding of black identity and how they address site-specific and time-specific experiences of blackness. It is based on the belief that images are political weapons all the more so in our increasingly digital and digitized lives. I like to think of afrosartorialists as artists who use visual and material means to reflect on the contradictions of representing blackness as iconic – something that is at the same time desirable and limiting. Ultimately, Afrosartorialism is my attempt at making sense of the digital life of clothes and their wearers in Africa and what happens when these performances of style circulate online, how they influence and interact with global views of Africa and Africans.